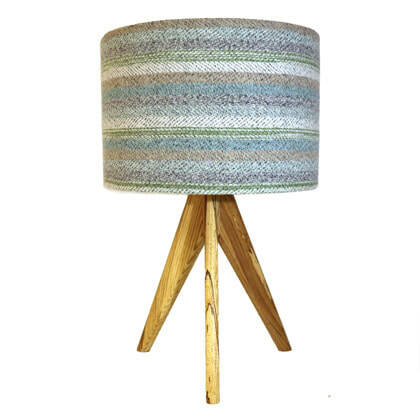 ​Gaby is a hand woven textile designer working from her garden studio in The Forest of Dean. 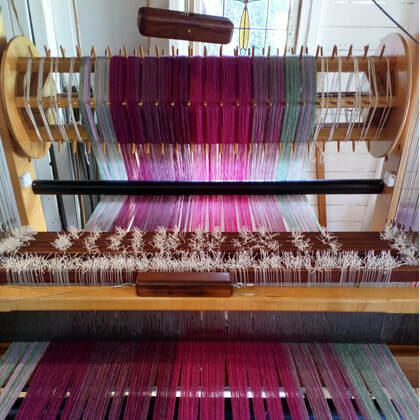 Sampling on an 8 shaft Ashford loom and then creating small batches of fabric on a 16 shaft AVL loom. Based in the countryside she takes inspiration from the beauty of her surroundings but is also drawn to the sea and rustic architecture. Using this inspiration she is able to create unique hand woven fabrics. Which she then makes into accessories and interior products. 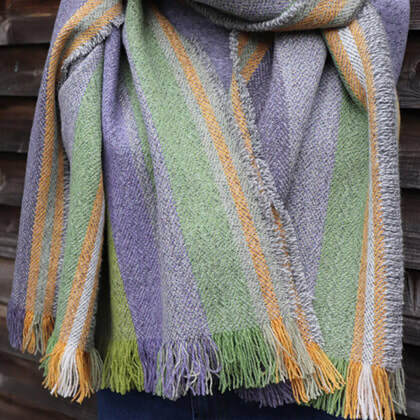 Using high quality supersoft lambswool, each piece is designed, woven, washed and finished by Gaby. She is able to offer a range of products and a bespoke commission service. To date her work has been featured in The World of Interiors, Country Living and Craft & Design magazines.